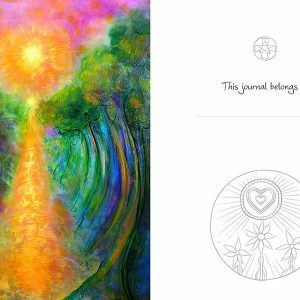 These deluxe illustrated journals are the latest offering by artist and author Toni Carmine Salerno. 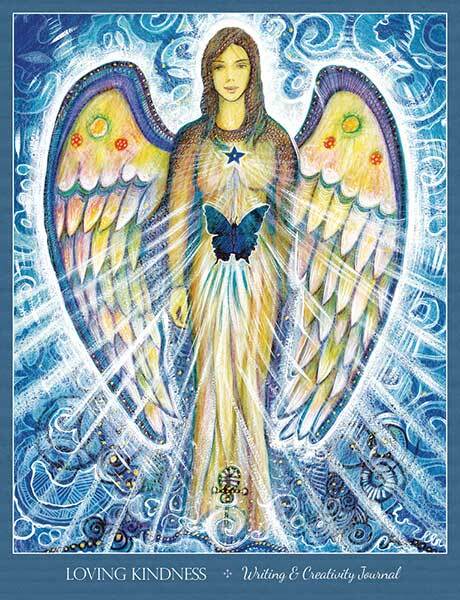 They are designed to be your sacred sanctuary; a private space to retreat to, collect your scattered thoughts, and explore and express your heart’s deepest desires and concerns. 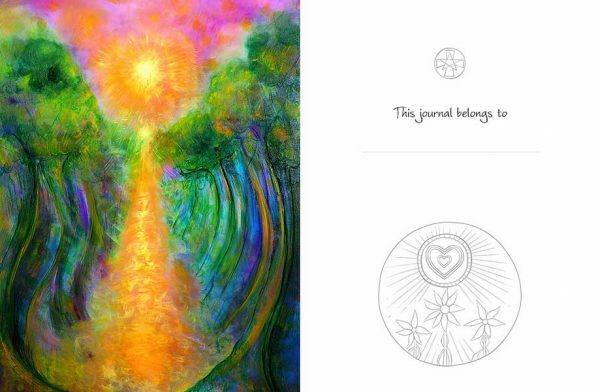 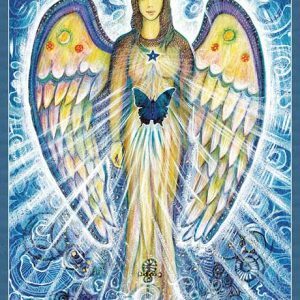 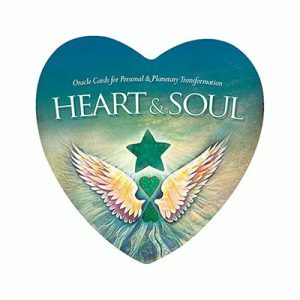 Each inspirational artwork, message and affirmation encourages you to look within to uncover more of your timeless true essence, creativity and wisdom. 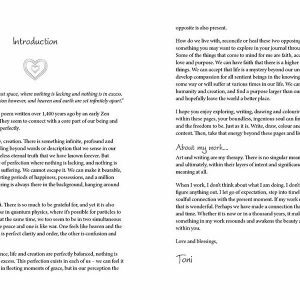 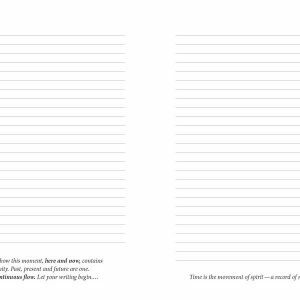 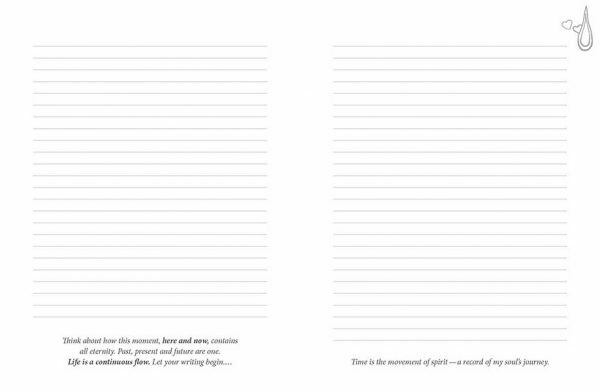 Each journal features 220 pages of cream-coloured premium quality wood-free paper, with a combination of lined and unlined pages to accommodate all facets of your self-expression. 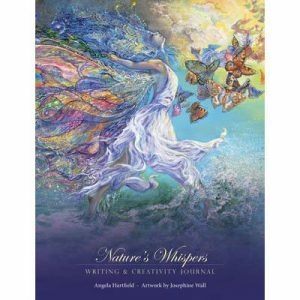 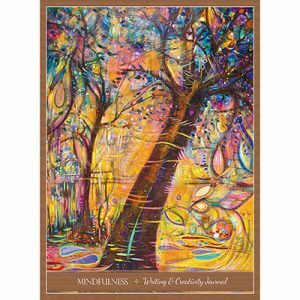 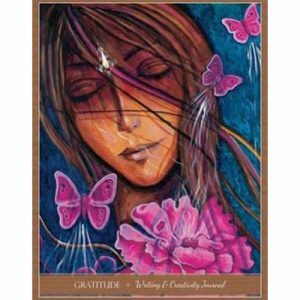 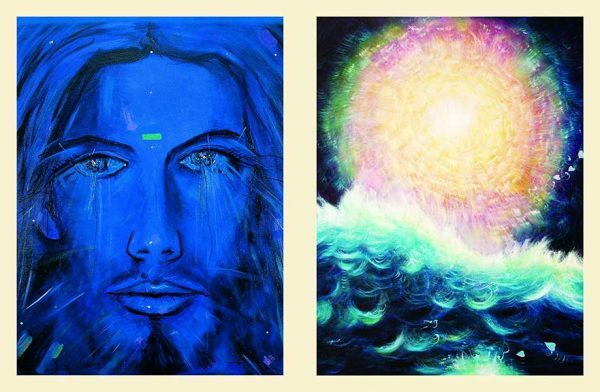 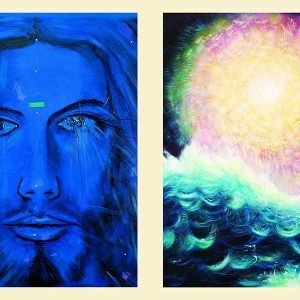 They include 44 full-colour artwork reproductions by Toni Carmine Salerno along with a soulful heartfelt introduction, affirmations, reflections and poems by this truly unique and inspirational artist.